Madness.. 2 posts in 1 month WHATISGOINGON???! ANNNDDDD I’m using another vegetable in baking (one of your 5-a-day right?)! But yeah, basically, I had a dream about eating carrot cake so the next day I basically had a MAJOR craving, and I had nothing better to do for a couple of hours and had all relevant ingredients so thought why not! I vaguely went by the recipe I found, but left certain bits out like raisins and nutmeg and changed the type of sugar but that was basically it.. Put it into a lined tin (square, round, rectangular or whatever ya fancy) and put it in the over for 40-45 minutes/until you pull the knife or skewer out with no mix on it. Leave it to cool in the tin for maybe around 20 minutes then put it on a plate/other, let it cool more on there and then put icing on. Now, the typical carrot cake icing include cream cheese so thankfully we had enough to put on the cake (and enough left in the bowl to eat) :))) you can basically make up the measurements for the icing, so I did ..
mix it all together and you’ve got a very VERY yummy mix. Plonk it on to the cake before cutting it, until there is an even amount and a GOOD amount on there, otherwise the cake will overpower the icing (let it drip down the side). Put it in the fridge to help the icing set and after a while take it out and cut into squares or slices or whatever!! Then you can enjoy s very tasty carrot cake!!! 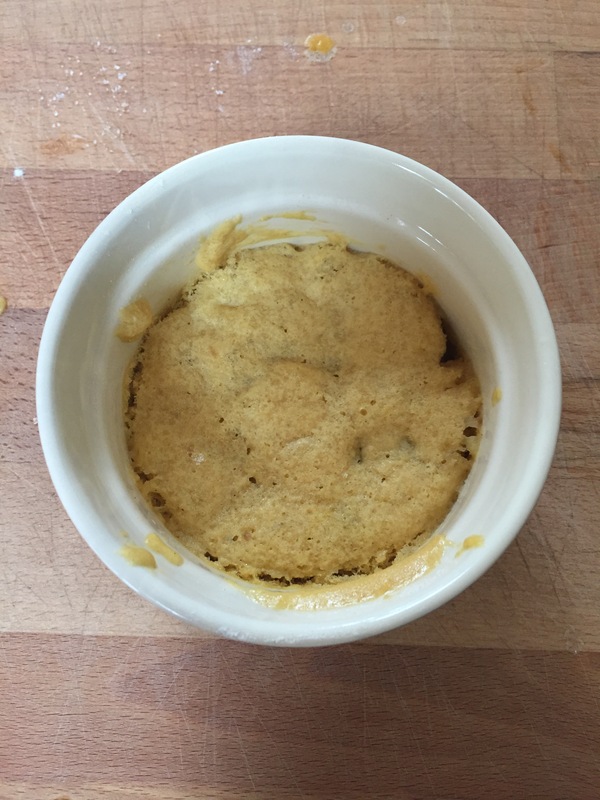 I definitely recommend trying this recipe because it is so worth your time making it! HEYYY!! 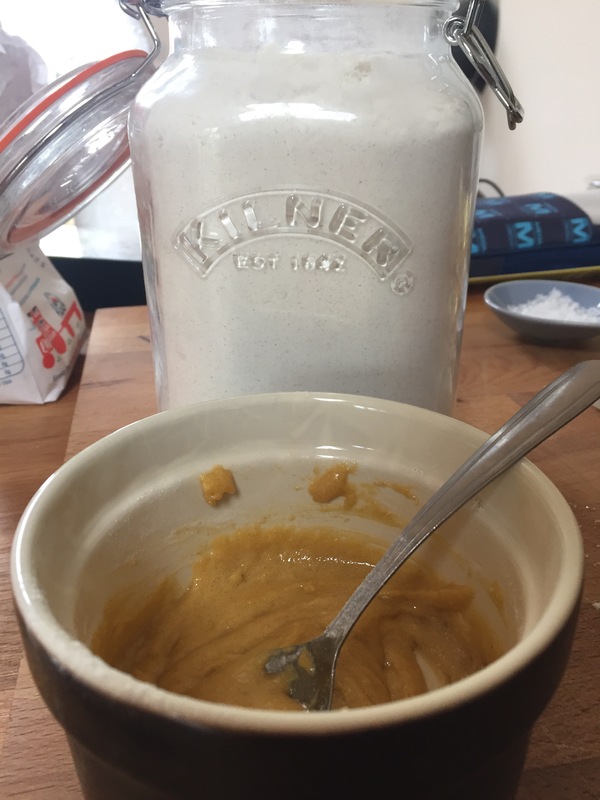 I AM BACK with a new baking post (how exciting)! So I thought that today I would show u guys how I made these yummy and v cute little bites! Anyway, I was scrolling through Instagram and I saw that Poppy Deyes’ (a blogger and sister of Alfie Deyes) had made these and they looked INCRED, so I thought, why don’t I try them…They were super easy to make and you literally don’t need anything too out of the ordinary to make them, unless you wanna change the recipe a lil bit. Step 1: pre-heat your oven to 180 and chuck in all your ingredients (apart from raspberries and pistachios) and mix them all together until the batter is smooth. Step 2: Spoon the mix into moulds or cases (whatever you choose to use), but only fill about three-quarters of the mould otherwise they will obviously be MASSIVE. Then top them with the raspberries and pistachios, maybe like 2 or 3 raspberries and a few pistachios. Step 3: Now for the waiting game..! Pop them in the oven for 15-20 minutes until they are almost golden brown OR until the skewer/knife comes out clean! Step 4: Let them cool and then sprinkle some icing sugar on top to make them look pretty! But yeah, these are heavenly and so so so easy to make!!!!!!!!! Lemme know if ya give these a go! Hello hello welcome back, sorry for the lack of posts I just haven’t done anything that would be suitable/enough for a post 😦 But I’m baaackkkk with a cookie post! *YAY* ! I was looking through some old photos and I saw some triple chocolate cookies I made from Tanya Burr, so I thought I’d get my Love, Tanya book out and bake something because it is all so good! 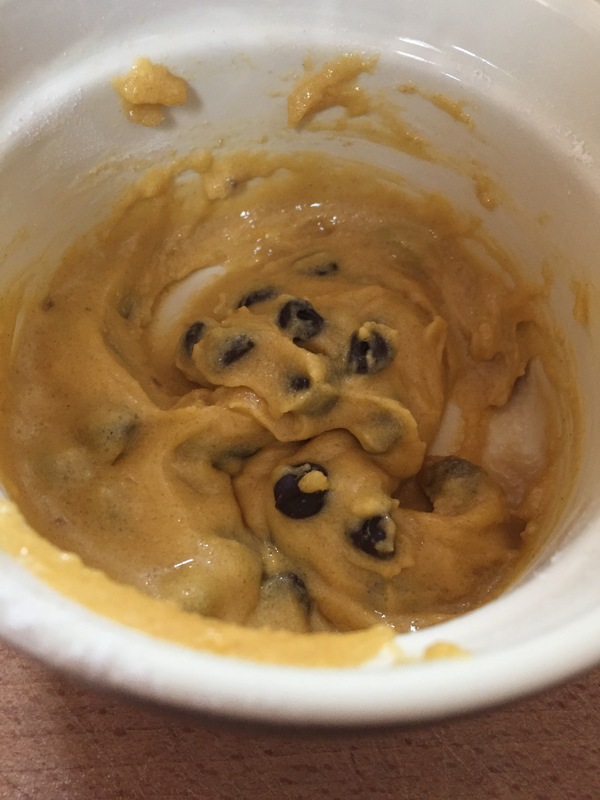 I wanted to bake something easy and quick and cookies are just the perfect fit! 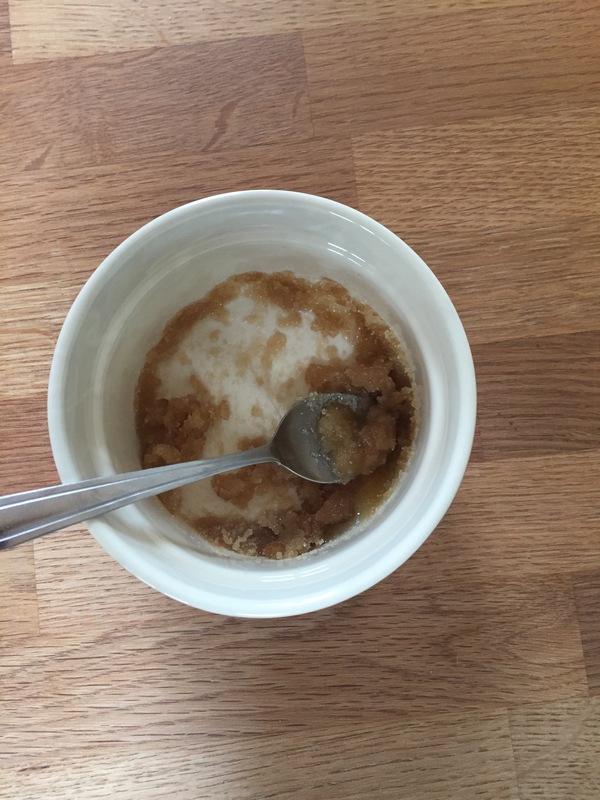 So I had the mindset of blogging it, but once I had mixed in the flour, I realised I hadn’t taken any pictures… so I’ll just show you the results and the method for it! You’re gonna wanna get all your ingredients and equipment out before you start anything so you aren’t faffing around and it makes it 10x easier! Mix 200g butter (softened) and 300g sugar together until everything is combined and it looks fluffy and light. Add in 1 large egg and mix in. Add in 325g SR flour along with a bit of milk if needed. Break up 100-200g (or however much you want) of each chocolate and add into the dough, combining it underneath and in the middle for an ‘even spread’. This recipe makes 10 cookies, but depends on how big you want them to be, so make your ‘ball sizes’ however big/small you want… I did mine rather large without realising quite how big they would be.. Put them on a tray and pop into the oven for 10-15 minutes at 200 degrees. Take them out, let them cool a little bit so you don’t burn yourself, but then dig in and have a cuppa or a glass of milk with it! There we go! Very quick, very easy, very yummy! If you are into baking I defo recommend Tanya’s books because the recipes are amazing!!!!!!!!! I sort of made up the name for these but we will go with it. I didn’t use a recipe for this, so it is just made up measurements and whatever worked because all you need are basic ingredients (cornflakes, golden syrup, butter, chocolate and mini eggs)!! 4a. Put the cornflakes in a bowl and take a pic bc it looks pretty..
6. Place the mini eggs on top, I would’ve gone for 3 per ‘nest’ but I forgot to get a big pack from the supermarket so was left with the village shop packet which was sadly too small.. nightmare! 7 . PUT THEM IN THE FRIDGE TO SET BEFORE EATING!!!!!!!!! I know it isn’t spring yet, but it was sunny and warm and I really fancied something like this and they are so easy to make and look pretty! I will for sure make more throughout March and April because they are basically a necessity! When I get bored at home I either drive somewhere or do a bit of baking! 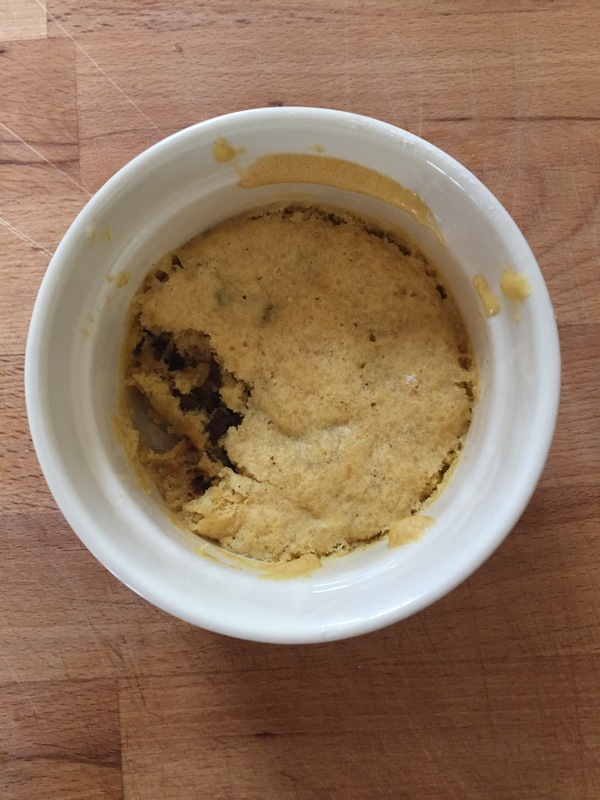 I had the amazing idea of baking a cookie in a mug, because it’s quick, easy and you’re only baking for one so don’t have any left overs that have to be thrown away!! So to start with, I mixed melted butter and sugar until it looked like this (gross)! 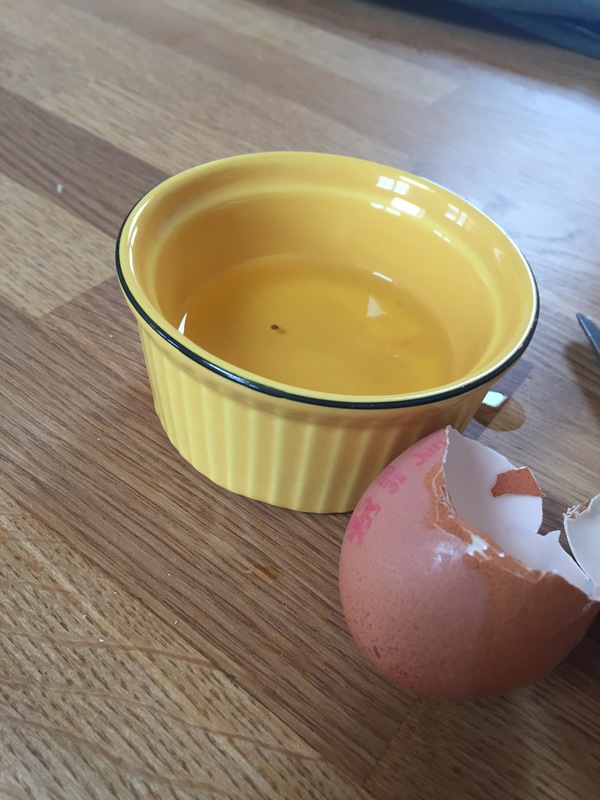 Then I separated the egg and used the yolk, got rid of the white and mixed it in along with some vanilla extract. Then it was time to bring it all together with a bit of flour, giving it a good mix before adding a bit of salt and the chocolate chips!! After mixing it all in, pop it in the microwave for a couple of minutes and dig in!!! Quick tip: add in AS MANY chocolate chips as you can!!! Tastes soooooo much better with more! I’ll link the recipe below!! Enjoooyyyyyy! MY FIRST CHRISTMAS BAKING POST!!! HOW EXCITING! After doing some Christmassy stuff on the 27th, I was feeling rather festive plus I was quite bored so I wanted to do something, so why not do a bit of baking?! Gingerbread men/gingerbread houses are quite popular at this time of the year so I thought I might as well make some. Now the recipe I was using said it makes 20, but I thought 20 would be too many so I halved the ingredients to make 10 instead….but no. I have absolutely no idea how big they were thinking the men would be because with halving the mixture, I had 23 (plus more if I had used the cut out leftovers). 6. Get as many out as possible so no mix goes to waste! I recommend you try these because the outcome is very cute and very yummy!